Feed plays an important role in animal growth. 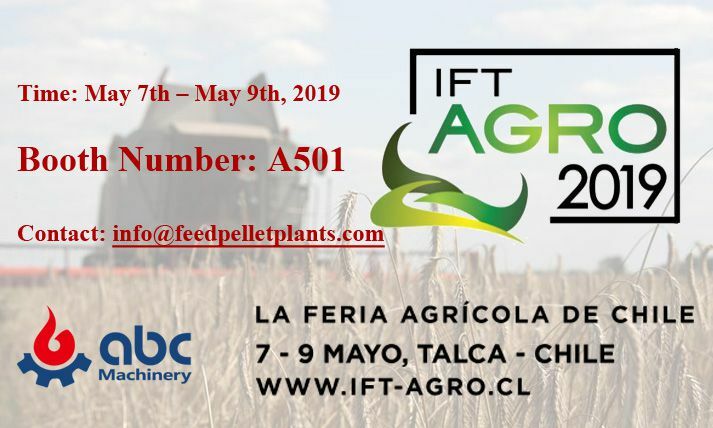 Good feed products depend not only on high quality feed raw materials and reasonable feed formulation, but also on appropriate feed processing technology. The purpose of feed processing is to improve the quality and feeding value of feed. Suckling pigs (piglets) grow fast, metabolize vigorously, require high nutrition, and their digestive system is not well developed, the immune system is not perfect. These characteristics result in poor digestibility, disease resistance and temperature regulation ability of suckling pigs, which puts forward higher requirements for feed level of suckling pigs. 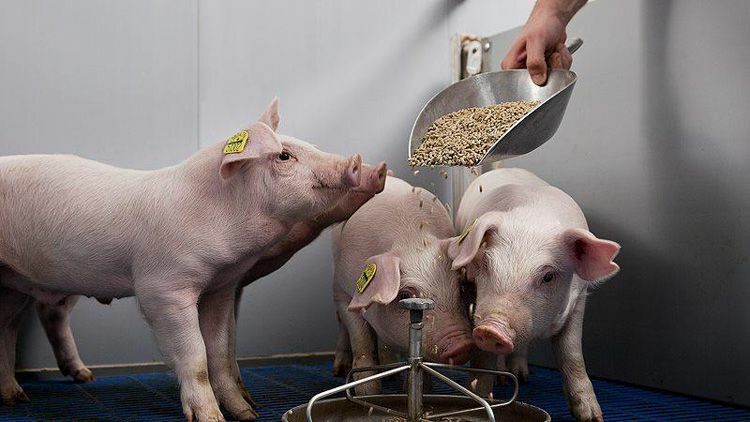 Feeds produced by different processing technologies have different effects on the growth performance of suckling pigs. Rational formulation and processing technology should be designed according to the growth needs of different stages. Only through targeted design can we give full play to the nutritional value of feed, rationally reduce costs and maximize economic benefits. 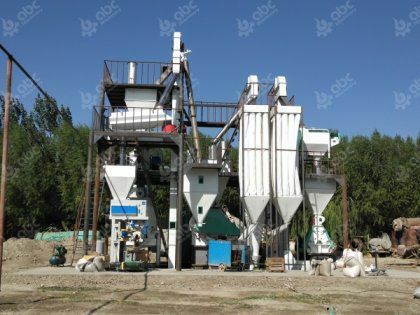 The traditional feed processing technology mainly includes two ways: crushing before batching and crushing after batching. 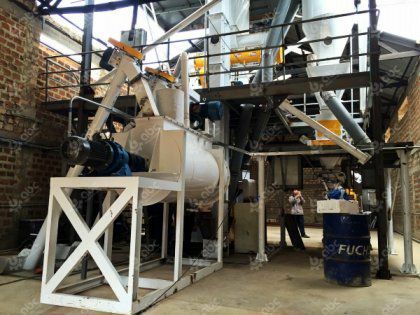 The processing technology for different types of feed is different, but no matter which method is adopted, it mainly includes grinding, mixing, conditioning, granulation/pelletizing, cooling and packaging. The traditional process is relatively simple, but in the end, the gelatinization degree (curing degree) of the piglet feed is low, palatability is poor, and the digestibility of piglets after feeding is low, which affects the breeding efficiency. 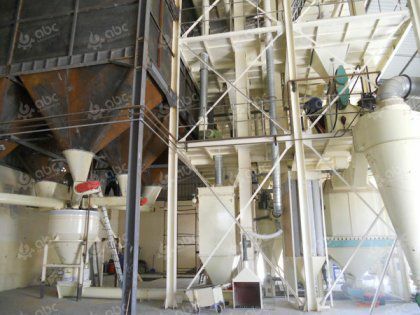 In addition, the heat-sensitive elements such as whey powder will be destroyed during the conditioning process, which will affect the final quality of granular feed materials. Expansion low-temperature granulation is a new feed processing technology. Expander and extruder are used to ripen feed materials by heat, water and friction. Expansion process includes crushing, mixing, expansion, cooling, crushing, mixing, conditioning, granulation, cooling and packaging. Its advantages are that it can improve productivity, reduce energy consumption, release nutrients from raw materials, and improve the digestibility of nutrients. A large number of experiments have shown that the expansion and extrusion process can improve the performance of piglets, fattening pigs and lactating sows. Moreover, the process is complex, the loss of nutrients is small, the anti-nutrient factors can be effectively eliminated, the cost of heat-sensitive raw materials can be reduced, and the activity of functional substances can be maintained. However, the curing degree is insufficient, generally only about 50%, the detoxification energy is insufficient, and the improvement of the palatability of the creep feed is insufficient. 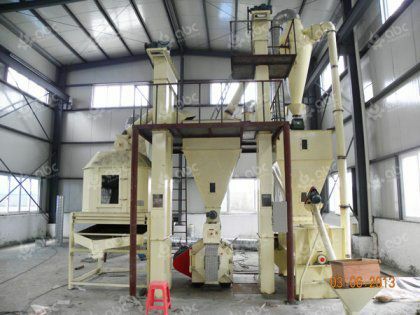 At present, this process is widely used in manufacturing piglet feed. Extrusion is accomplished by combining the effects of water, pressure, temperature and mechanical shear. The temperature in the boring machine is as high as 90-200℃, and the extrusion time is 2-30 seconds. Expanded products will undergo a series of physical and chemical changes, such as starch gelatinization, protein denaturation, as well as enzymes, toxic components and microbial inactivation. 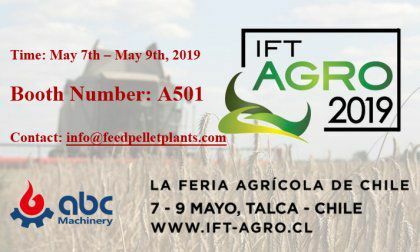 This technology is characterized by reducing the content of antinutritional factors, improving feed digestibility, improving feed palatability, and improving the production performance and feed utilization rate of animals, especially young animals. Different raw materials can be treated accordingly to achieve different ripening effect. The gelatinization degree of extruding machine processed materials can be adjusted between 50% and 95% according to the need. Soybean and soybean meal are thoroughly detoxified. Thermal allergic elements are added after extrusion, and the nutritional components are well preserved. 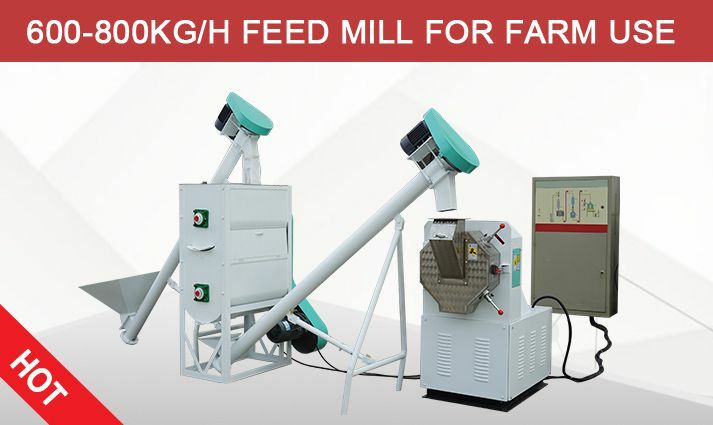 In conclusion, different feed processing technologies have important effects on the product characteristics of feed. One of the key factors affecting the growth of suckling pigs is the gelatinization degree of corn starch, which can effectively enhance the palatability of feed, increase the attractiveness of feed, and improve energy and digestive absorption. Recent studies have shown that the gelatinization degree of particles has a tremendous impact on animal production performance. Data show that increasing gelatinization degree by 5%-10% can improve animal production performance by 3%-5%, and has the same effect on piglet feed. But when the gelatinization degree of starch exceeds 95%, the aging of starch increases and the digestibility decreases. Secondly, soybean extrusion can destroy the primary structure of protein, degrade some of the peptides and improve the digestibility of protein. At the same time, it can destroy the anti-nutritional factors and reduce the activity of anti-trypsin. It can also rupture adipocytes and improve the digestive efficiency of energy. The results showed that the activity of urease and the content of trypsinase inhibitor were at a low level when the extrusion temperature of soybean was about 165 C, and the feeding effect was the best. Considering the particularity of each growth period of suckling pigs, the growth of suckling pigs can be divided into two stages: from 7 days old to weaning piglets, and from weaning to 25 kg piglets. Therefore, the feed formulation and processing technology should be reasonably designed according to the growth needs of different stages. Only through targeted design can we reasonably reduce costs and maximize economic benefits. 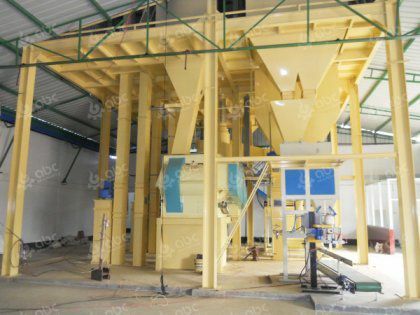 According to the discussion of several processing technologies, the suitable processing technology of piglet feed in different stages is as follows: milk powder feed (single raw material expansion + mixed expansion + ultrafine grinding) is used in weaning to 2 days, granular material (single raw material expansion + mixed expansion + low temperature granulation) is used in 2-7 days, and pellet feed material (mixed expansion + low temperature granulation) is used in 7-25 kg.